It is very important to take into account that San Diego is a desert climate and water is at a premium most of the year. 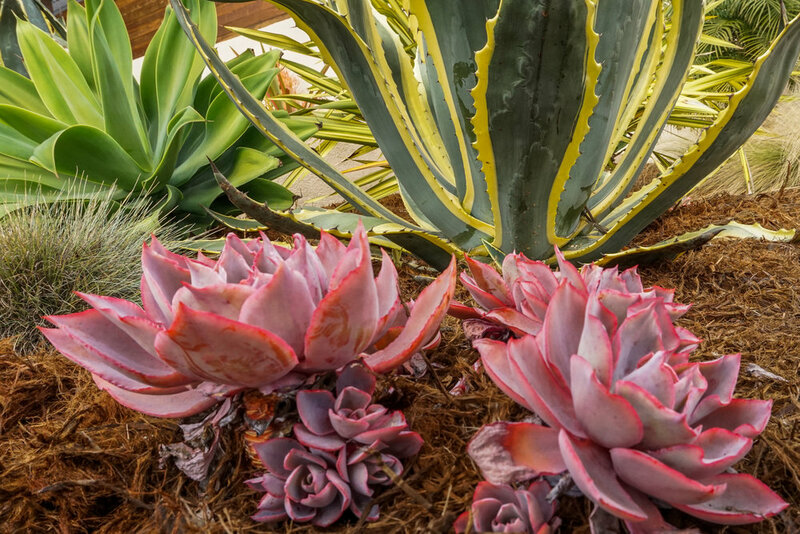 We strive at bringing water saving tips and tricks to your new landscape design. These ideas will not only reduce the stress on the environment but also the stress on your wallet. One misconception about water friendly landscapes is that most people think their yards aren’t going to be colorful. 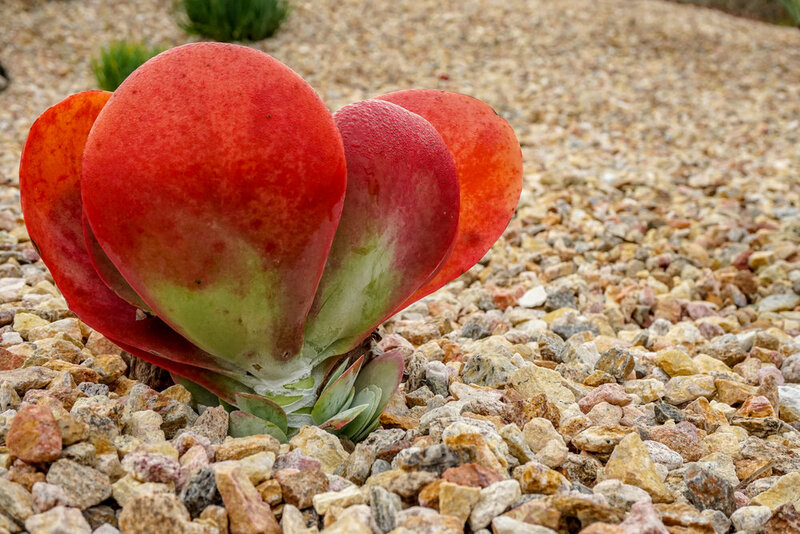 This isn’t true, there are many colorful succulents and water saving plants that can draw plenty of attention to your yard. It may require some changes from your original plans, but its worth checking into before you finalize your landscape.